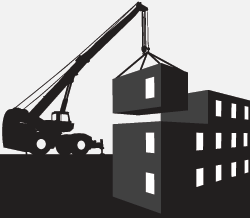 Construction Line The UK’s largest register for pre-qualified contractors and consultants. 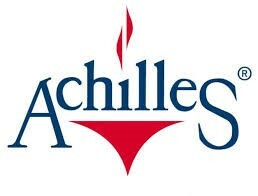 In terms of efficiency, time and cost saving and best practice. 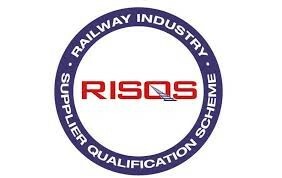 RISQS is the UK rail industry supplier qualification scheme, providing a single common registration, qualification and audit process for suppliers that is shared by the UK rail industry. Safe Contractor A leading health and safety pre-qualification assessment scheme, dedicated to promoting higher standards of competence and compliance through the provision of relevant industry specific and tailored health and safety assessments for all professions and sectors. 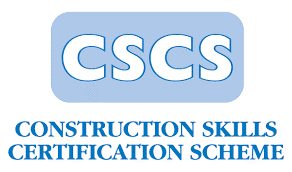 EUSR is the Sector Skills Council (SSC) for the gas, power, waste management and water industries, Energy & Utility Skills (EU Skills) operates an independent skills platform, referred to as EUSR, which provides recognised standards for the utility sector. 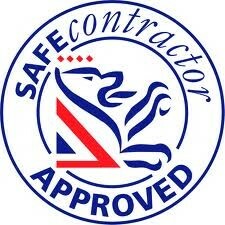 As a Chas compliant supplier we meet acceptable standards of health and safety; threshold standard or core criteria. Chas is the fastest growing Health and Safety assessment scheme in the UK. With 720 buyer members and over 62,000 suppliers on its database.